‘We are delighted to continue working with Cavalier, their level of expertise and experience in both design and manufacturing is second to none’. 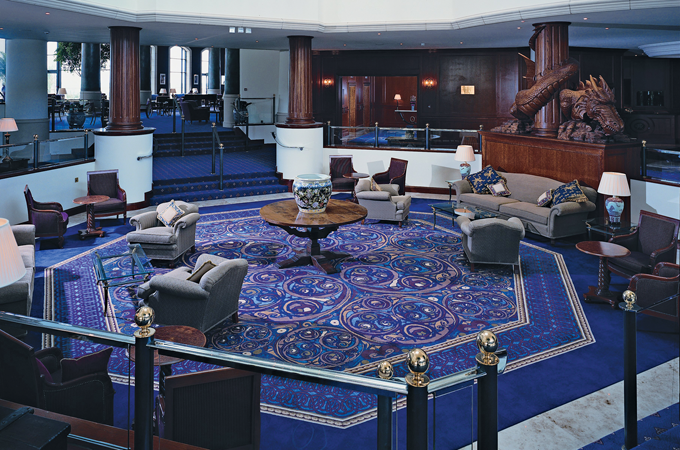 Carpets for Hospitality - We have in excess of 40 years' experience in providing professional cost effective solutions for both hotels and resorts. 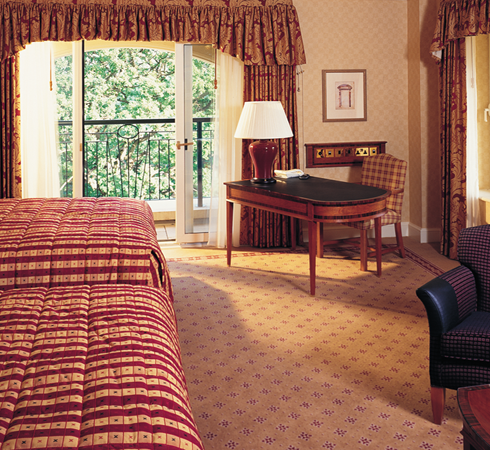 From individually styled boutique hotels through to major hotel chains and holiday groups. 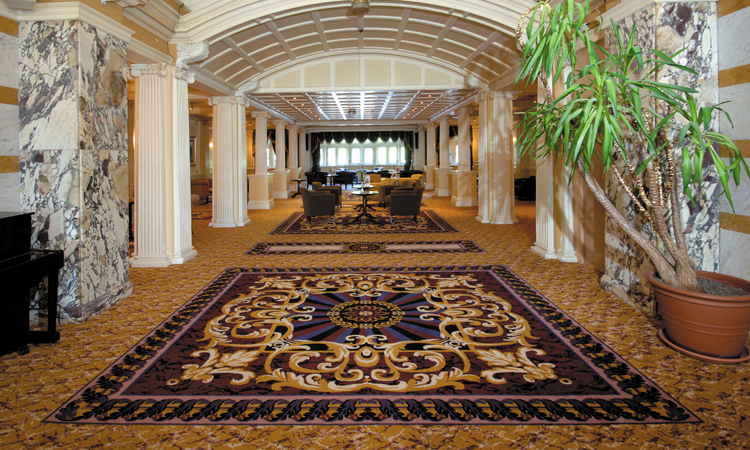 Cavalier has the ability to manufacture carpet for all areas of hotels and resorts. Our unique option of offering multi-width carpet allows you to specify a width that reduces your wastage and saves you money.